Crystal Symphony has something for everyone. Athletes will enjoy Wimbledon Court with its regulation size paddle tennis courts, golf net and tennis court. Avenue Saloon adds some modern day romance to old world style with the vibe of a neighborhood bar. 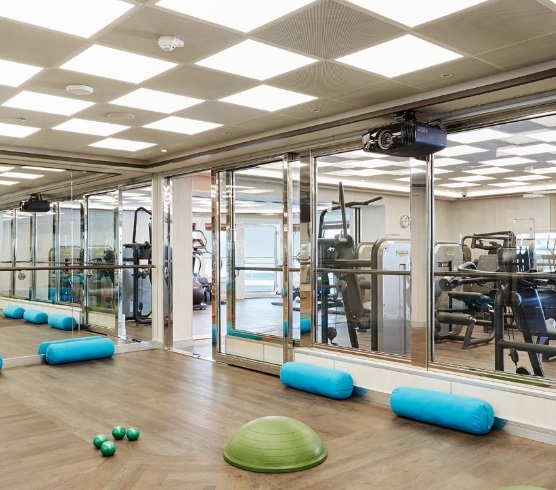 Yoga and Pilates are a favorite to those looking to keep fit on their cruise. After a long session of activity, pamper yourself and rejuvenate at the Crystal Spa. Those who wish to keep up with friends and relatives back home will appreciate the computer lab. 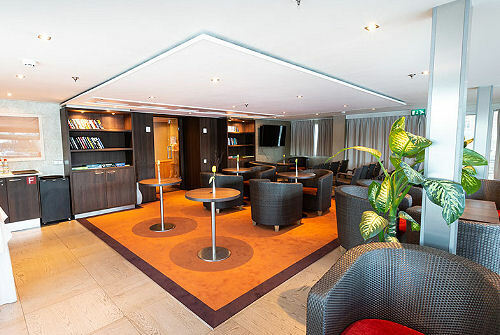 The Galaxy Lounge features high definition Barco projectors and Meyer audio speaker systems for maximum entertainment. The Hollywood Theatre is also adorned with state of the art sound systems and projectors. Crystal didn’t forget the children: the very trendy Waves hangout will keep the teens entertained and Fantasia is there for the younger kids. Both hangouts have the latest gaming consoles, wide screen TVs and supervised age specific activities. 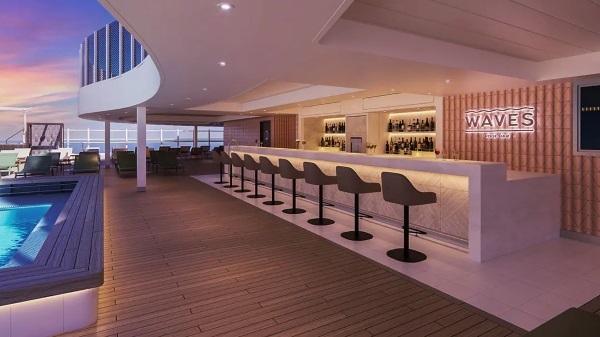 Between the main restaurants, a grill, an Asian restaurant, a Brazilian steakhouse and a Chinese-inspired al fresco dining spot, you’ll get your fill of some of the best cuisine at sea. With a reputation for excellence, the chic and contemporary Crystal Symphony is your home away from home as you travel around the globe. Dining Hours 6:00 p.m. - 9:30 p.m.